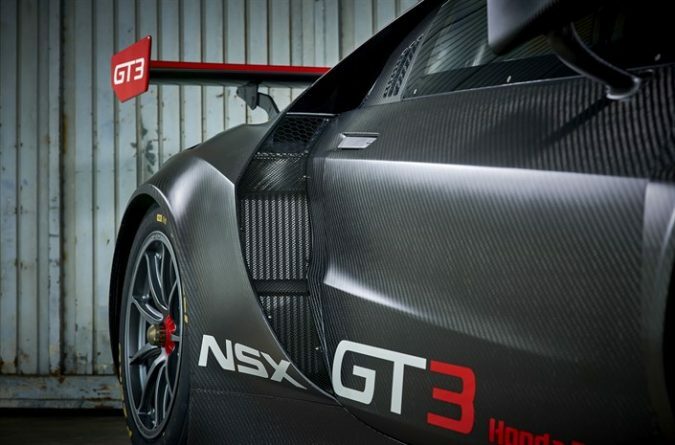 When the Honda team initially gave the go-ahead to begin work on the NSX project, its bare-chested, toned brother – the GT3 – was always part of the plan. Looking at the two models now, the differences are evident, but familial resemblance is equally striking. 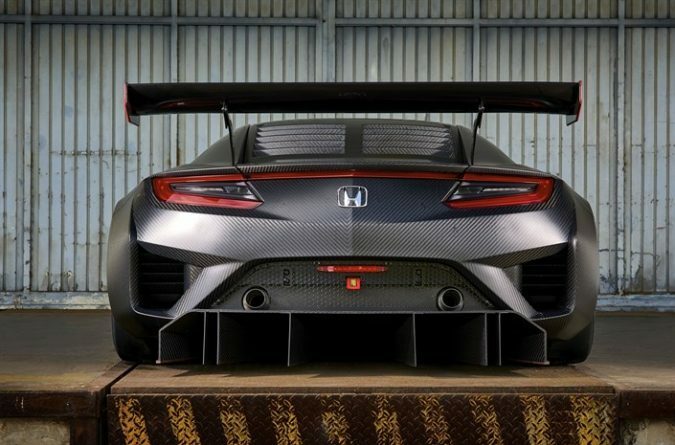 The product of 3 years of work and 85,000 km of road tests, the GT3 has been designed by Honda R&D in Japan in collaboration with JAS Motorsport in Milan, Italy, with HPD playing a role since late 2015. 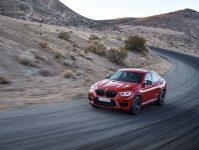 It will be built alongside the production model in Ohio, USA. With larger front-cooling intakes, an underbody diffuser and a large rear wing, the GT3 model has been optimised for “high-speed aerodynamics” – a logical adjustment for racing. But underneath, both cars share the same rigid frame that forms their skeletons. 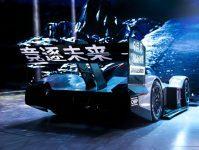 JAS Motorsport will be responsible for sales and customer support in Europe, Asia and South America, whereas HPD will handle North America and Mugen Japan. 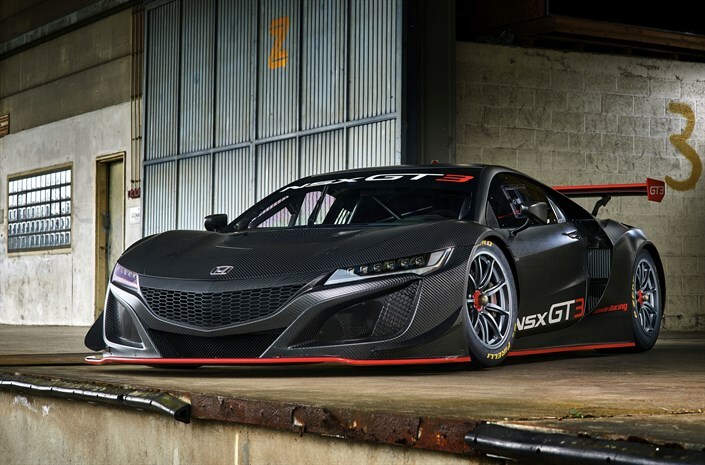 JAS Motorsport are currently offering the NSX GT3 at a starting price of 465,000 Euros (which currently translates to about £422,500/$548,000). However, additional options and complete customer support are also available for an extra cost. An initial batch of 12 cars will be produced for the upcoming 2018 season. So how does it run? It runs well. 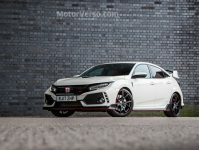 Despite using the same design specs as the production NSX for many components, a 3.5-litre twin-turbo V6 is unlikely to be slow. 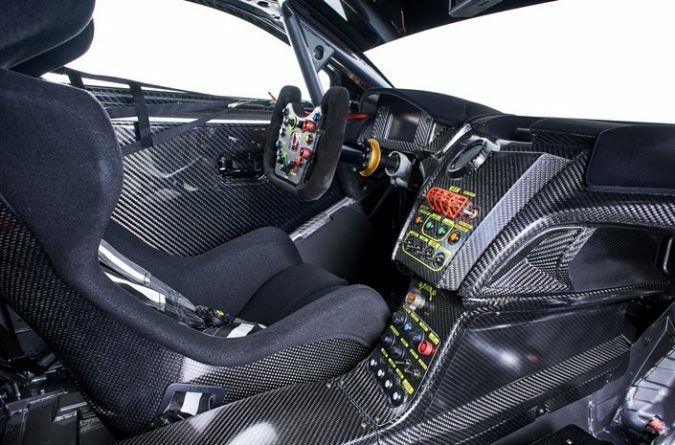 A six-speed sequential shift gearbox delivers power to the car’s rear wheels, with an impressive chassis and advanced aerodynamics – ensuring the NSX GT3 will be fast on all parts of the track. It has a lot to live up to. 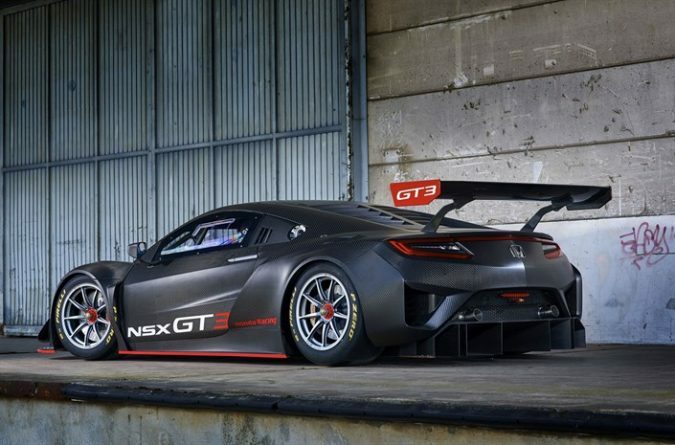 The original NSX won the infamous 24 Hours’ GT2 category in 1995, with three crowns in Super GT between 2000 and 2009. But the GT3 certainly has the potential to follow in its footsteps, evidenced by victories in the USA, and we look forward to seeing it properly in action across the rest of the world. 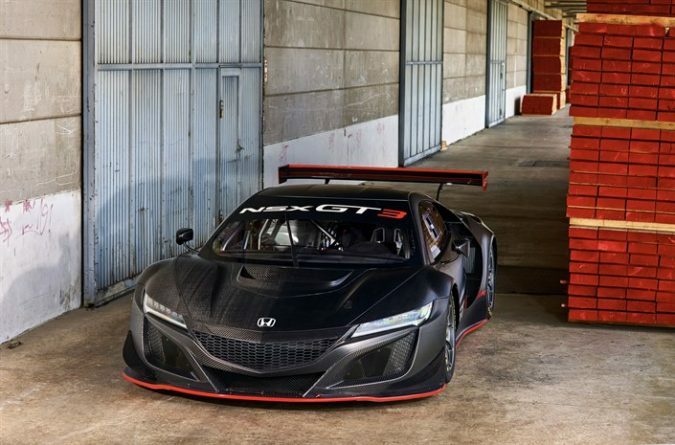 The NSX GT3 has been created to compete at the highest level. It blends cutting-edge GT3 race technology with a beautiful and efficient design and the very latest in FIA safety specification. We have already seen the car become a winner in the USA and we are now ready to offer it for sale around the world for racers to enjoy. Take a look out our Honda wallpaper and update your computer screen background.